Join us for Music Oasis on Friday, February 16th from 12 noon to 1:15pm. You can also join us on the following Fridays at the same time. March 2 & 23, April 6 & 20, and May 11 & 25. Come in from the urban bustle and racket for 75 minutes of blissful, soothing and engaging improvised music. Depending on the performers in attendance, you’ll enjoy a combination of piano, flute, clarinet and sometimes more. Do you need some “me” time at the end of a busy stressful week? 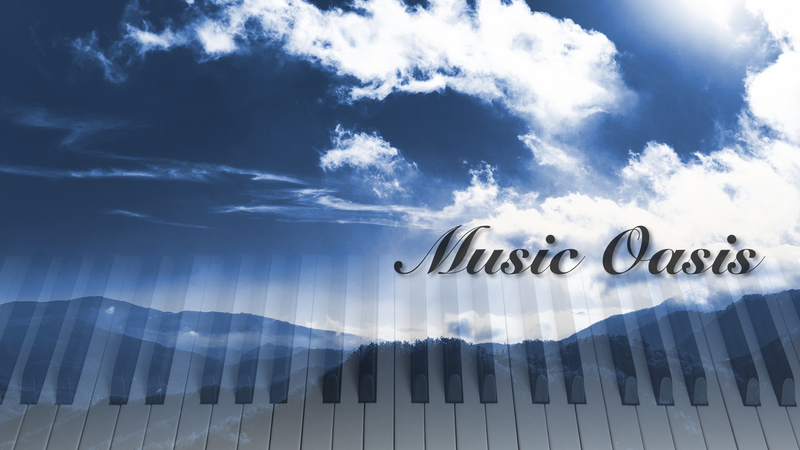 If you love music and beautiful spaces, check our Music Oasis. A purely musical experience with no spoken word, Music Oasis was designed to include both spiritual people of any faith and non-spiritual people. The Quiet Hearts Ensemble provides one of Vancouver’s most exquisite and unique experiences with their Music Oasis series. Music Oasis is an intimate and relaxing musical occasion that’s like a holiday away from everyday pressures. Entering St Andrew’s-Wesley’s magical space is like discovering an oasis in a stressful and noisy urban environment. Professional musicians improvise beautiful music in one of Vancouver’s most stunning cathedral acoustics. Quiet Hearts listeners are transported, moved and inspired by enchanting flavours of music embracing classical, new age, jazz, folk and world styles. It’s romantic. It’s meditative. It’s soothing. Listeners rave that they “can’t believe” these musical journeys are composed on the spot. Quiet Hearts is truly a journey in a musical oasis. Tickets: By donation at the door. $10 recommended.